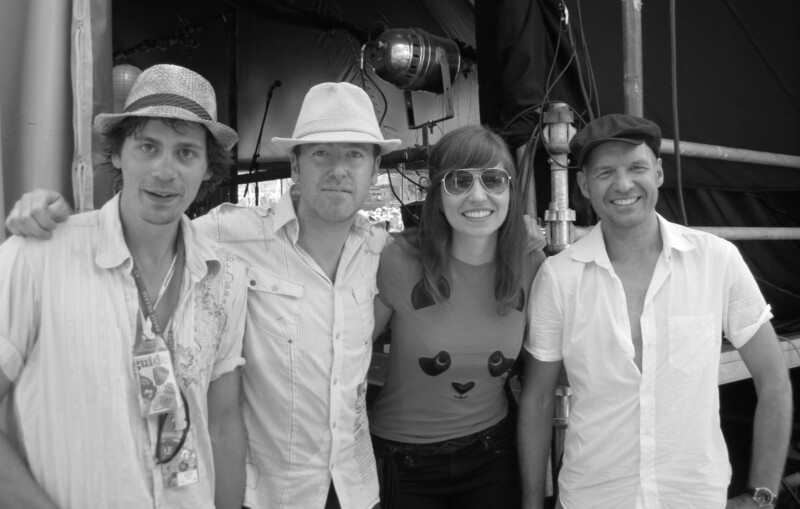 Bristol Wedding Jazz - latin-jazz and funk band - the perfect place to book a band for your wedding in Bristol, Bath, Somerset, Gloucestershire and Wiltshire. Book a fabulous latin-jazz & funk band for your wedding. Bristol and the surrounding counties have produced some of the UK's finest jazz performers and continue to be a centre for high quality music including jazz, latin and more - perfect for weddings. 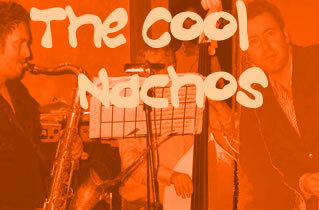 For a contemporary mix of jazz, latin, swing and funk you need some cool nacho music. Perfect latin-jazz sounds for summer afternoons or for evenings at any time. As seen at Glastonbury Festival in 2010 and 2011.